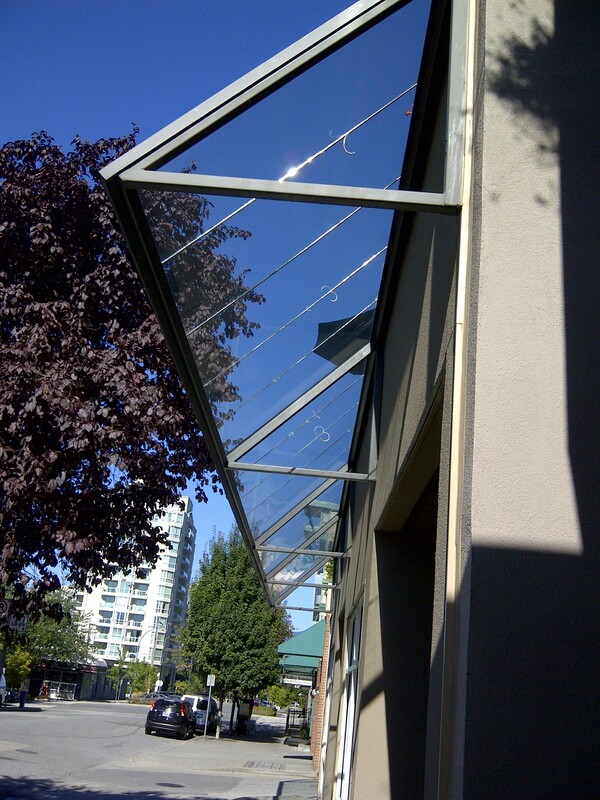 A Vancouver based company specializing in commercial glass canopy. Our services includes repair, replacement, and new installation of all types of commercial canopy for your commercial buildings large or small. 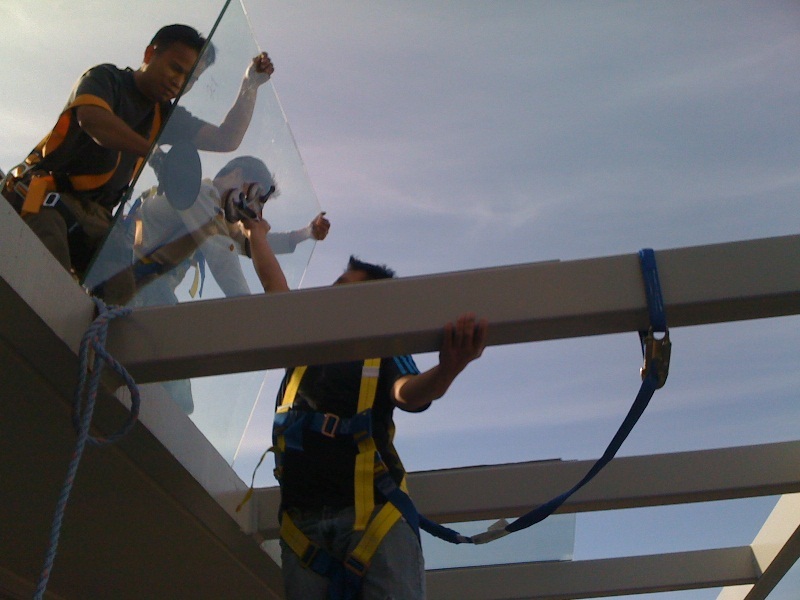 We service and install commercial canopy systems such as, aluminum canopy, aluminum glass canopy, metal canopy, steel glass canopy, thick glass canopy, laminated glass canopy. 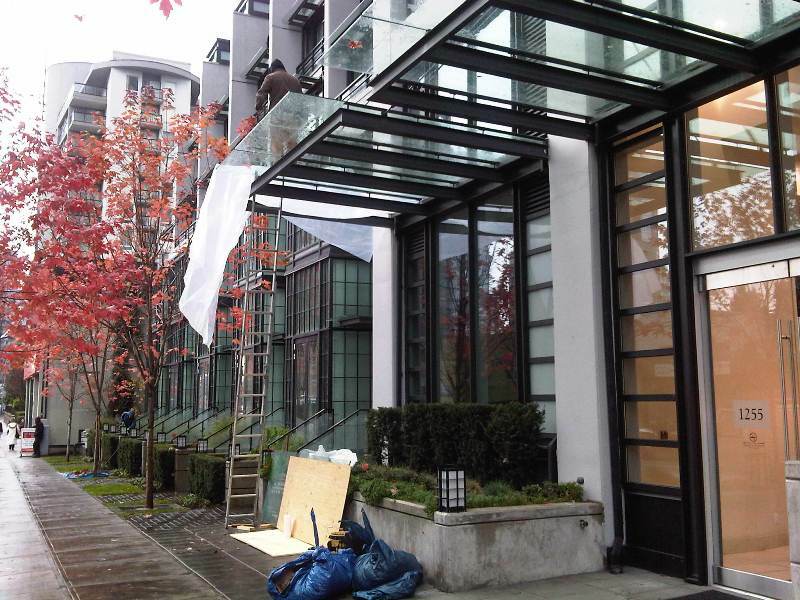 From a broken canopy glass panel, crack canopy glass panel, we can fix them all. 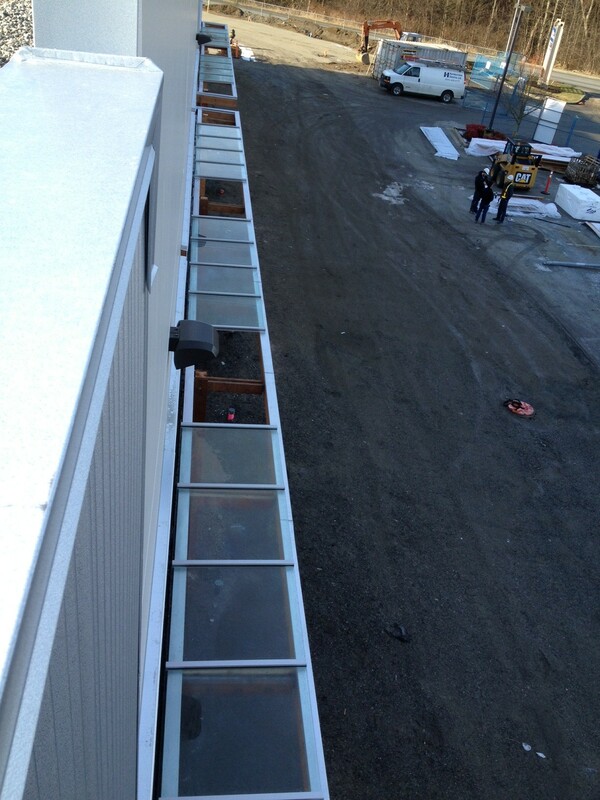 We have all sorts of single pane safety glass panels in stock to quickly replace your single pane glass canopy. 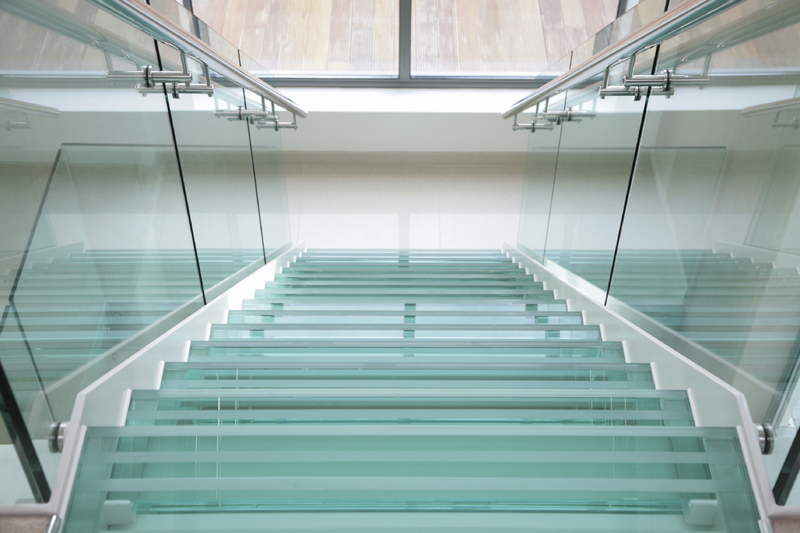 If it is a broken thick custom glass panel that you have we can replace have the glass panel custom manufactured for replacement. 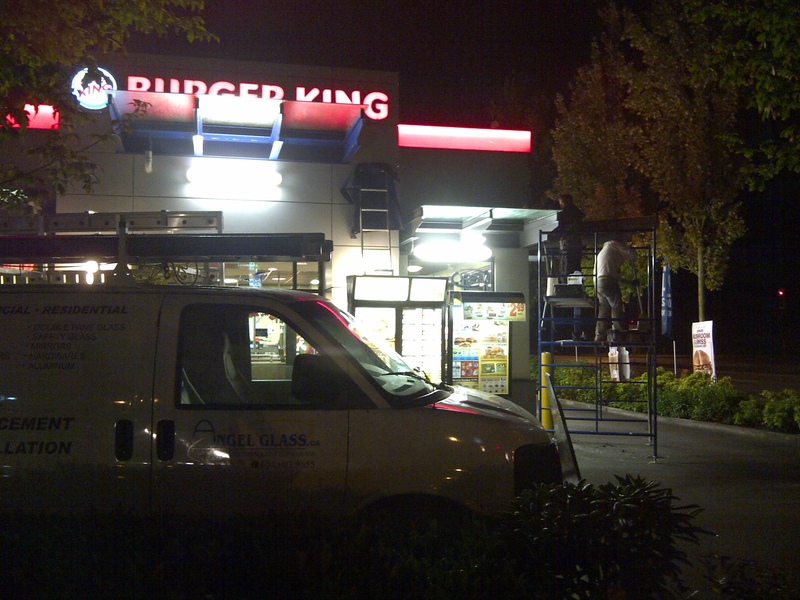 If it is a new commercial canopy installation requests that you have. 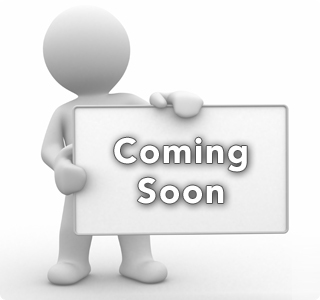 The canopy will be custom built to fit your openings large or small. So whatever commercial door problems or requirements you have we can help. Our experienced technicians and fully equip vehicles are able to efficiently repair, replace or install brand new commercial canopy systems for your commercial buildings. Our receptions will take down your requests, we can either give you some quick rough pricings based on your provided information or if it is a larger project our receptions will set in an appointment for one of our estimator to come onsite and meet you go over with the details, then the information will be brought back to our office so a proper pricing procedure can take place, once it is complete a quote sheet will be prepared for your review. We service B.C lower mainland from Vancouver east, Vancouver west, North Vancouver, West Vancouver, Burnaby, New Westminster, Richmond, Coquitlam, Port Moody. 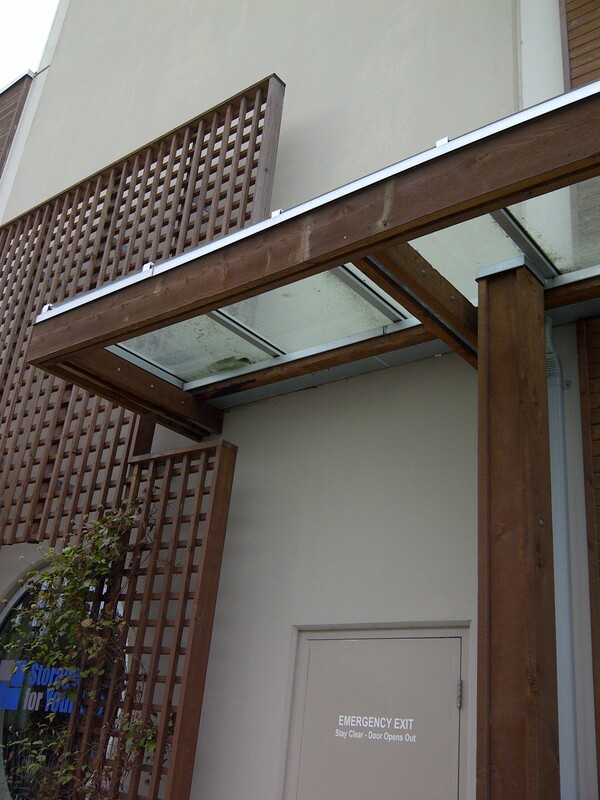 Please see some of our completed commercial canopy job that we've done below!!!! Please refer to our example pictures below for more details.